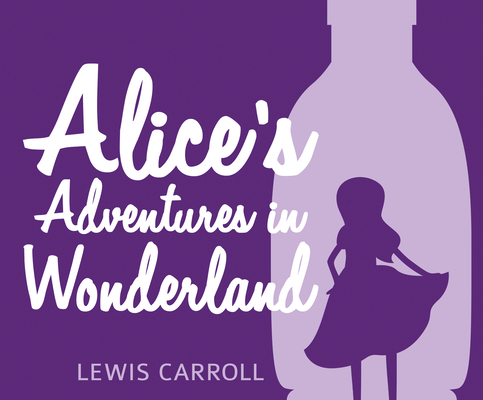 Will you follow Alice down the rabbit hole? She shrinks, she grows and she gets into all sorts of mischief in Wonderland. After eating a peculiar cake Alice's adventures just begin. She meets many interesting characters along the way including the ever-late White Rabbit, the mellow Caterpillar, the grinning Cheshire Cat, and the Queen of Hearts. Will Alice make it out of Wonderland, head still intact?